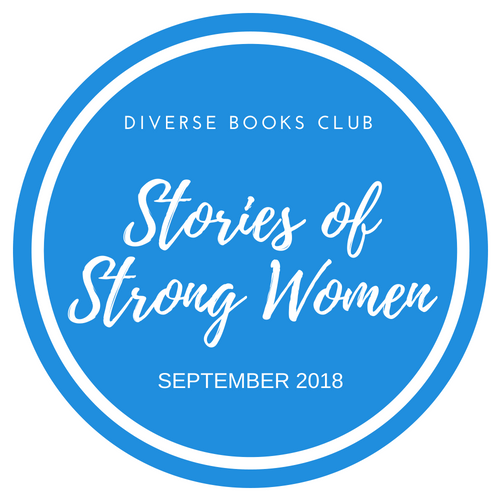 Announcing our September 2018 reading theme: Stories of Strong Women! We are kicking off our 2018-2019 reading season with a bang! We can't wait to dive into stories about and written by strong women so that we can elevate these narratives and celebrate powerful voices! What are your top recommendations (both fiction and nonfiction) on this topic? Share your suggestions in the comments! If you can, include the title and author, and even better, a Goodreads link. You can also send your ideas straight to our Recommendations Moderator, RA.